SummitVolunteersattheSkowheganRecreationalCenter - Summit Utilities Inc. 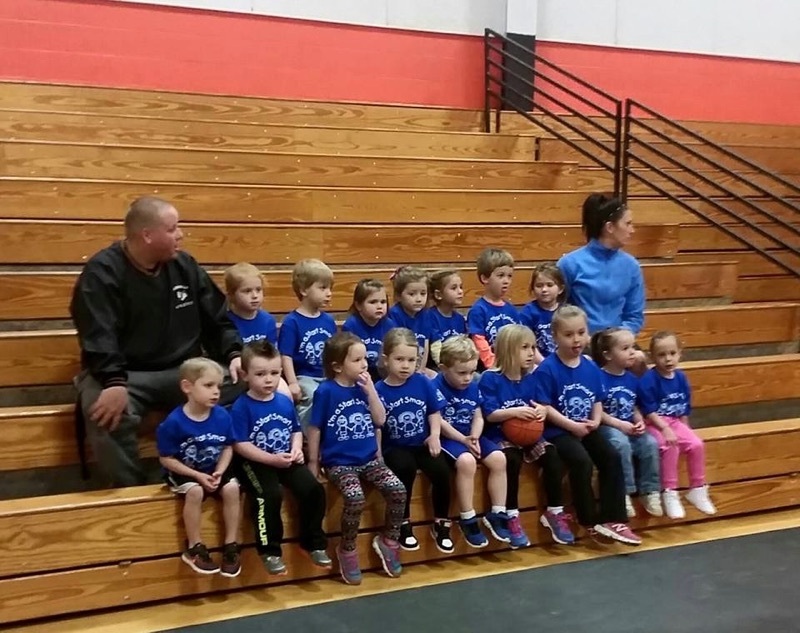 Residential Sales rep Erin Savage sits with her basketball team of 3 and 4 year olds at the Skowhegan Rec Center last Monday night. The basketball program, which is held every Monday night, is called Start Smart and encourages parents to participate to positively reinforce basic fundamentals, rules and more importantly to have fun and love participating in a sport.